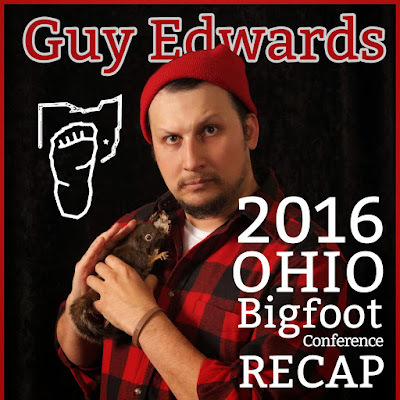 Following his presentation at the 2016 Ohio Conference, Guy Edwards will talk about himself in third person and share highlights from the conference, including recaps of presentations from Bobcat Goldwait, Bob Gimlin, and Cliff Barackman. Guy will also give his Ohio presentation at HopsSquatch and share details regarding innovative ways to visualize bigfoot research and data! The same advanced technology Google uses can help us get closer to the truth about Bigoot. Listen to Guy Edwards below as he is interviewed on OPB's Think Out Loud! This will be a very special HopsSquatch bringing the Ohio Conference and updates from the Olympic Project as well. There are definitely going to be new information about analyzing Bigfoot research using the same technology used by Google.